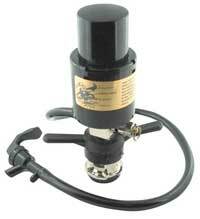 The Super Keg Pump is a heavy duty, compactair pump for American D-Style Sanke valves. It has a wing handle action coupler, high volume air pump and the pump & hose swivel. 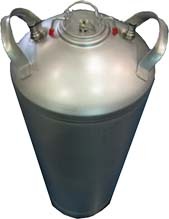 Will fit all American beer kegs.